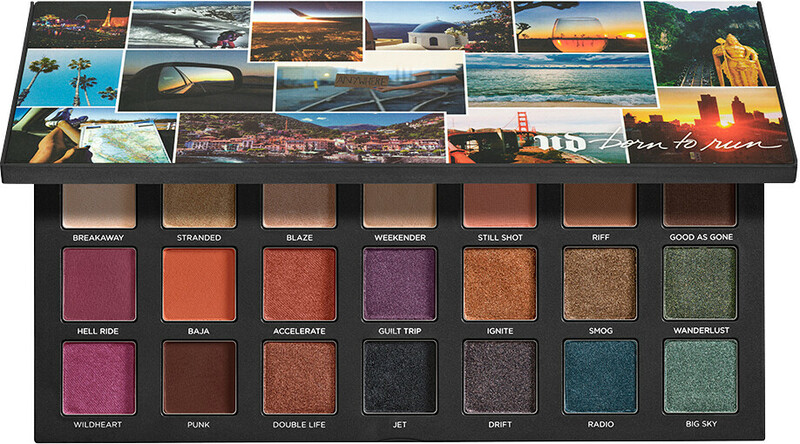 ... “born to run / wanderlust” kind of theme. 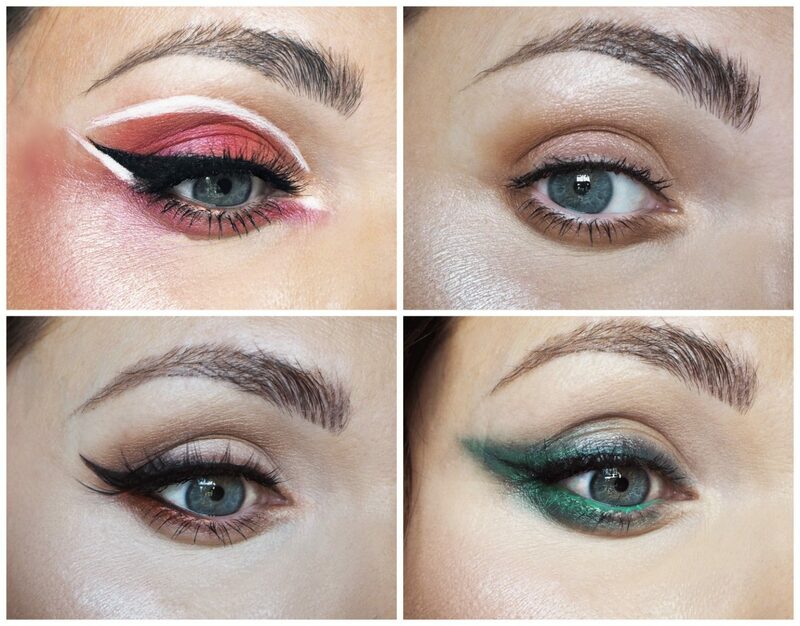 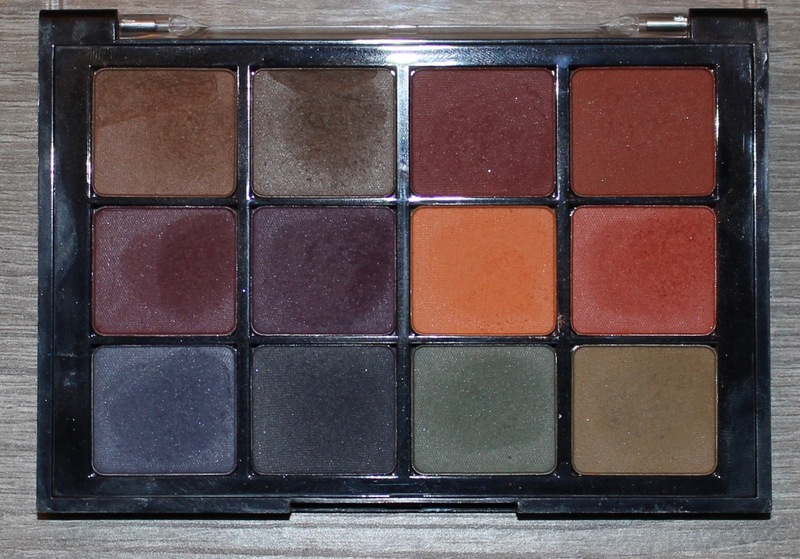 It's a fun, tasteful and still grownup looking palette. 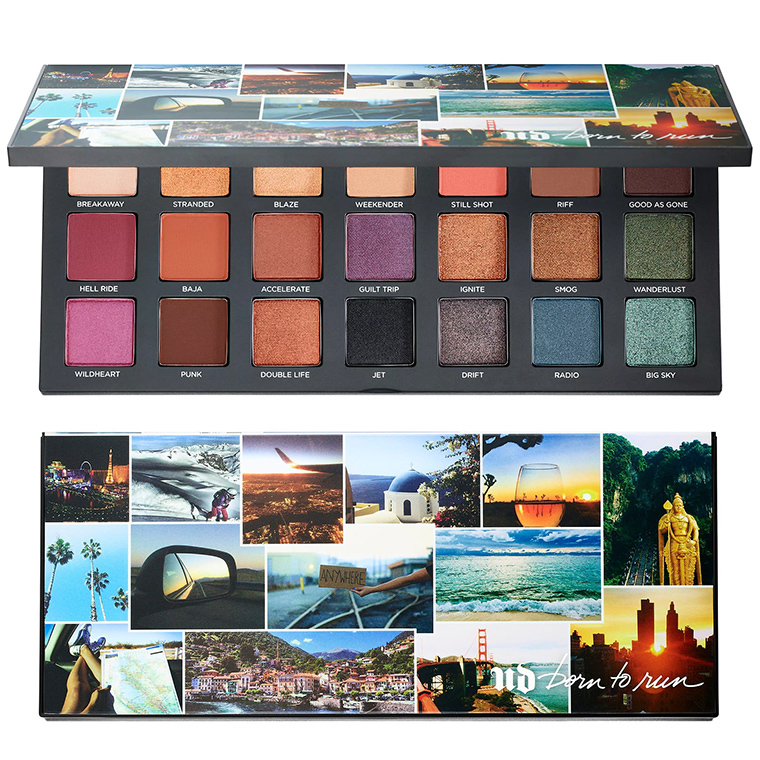 They've really nailed the packaging for this palette! 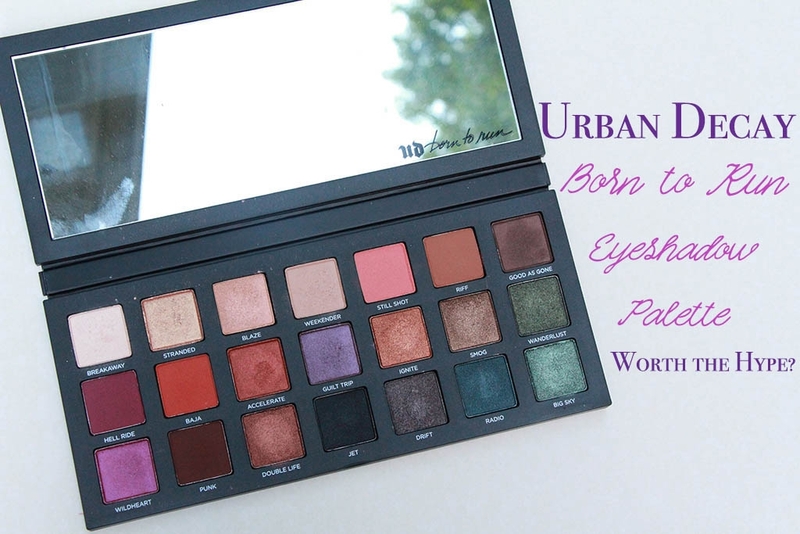 Urban Decay. 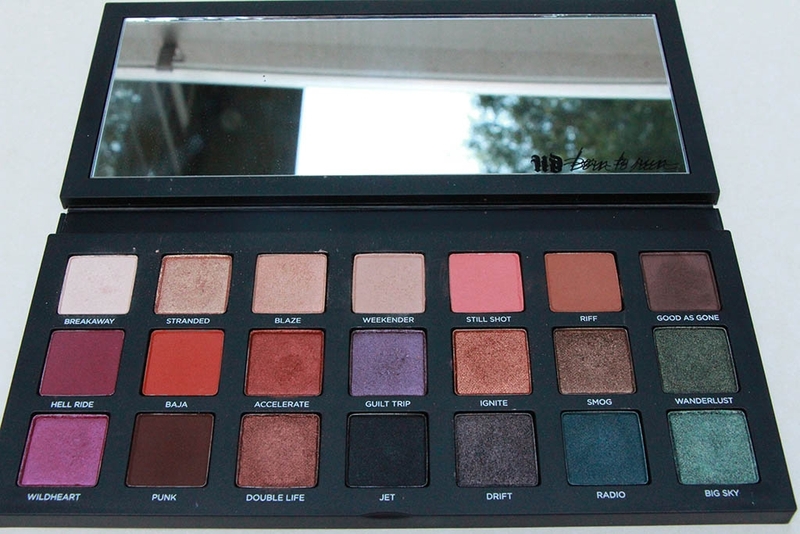 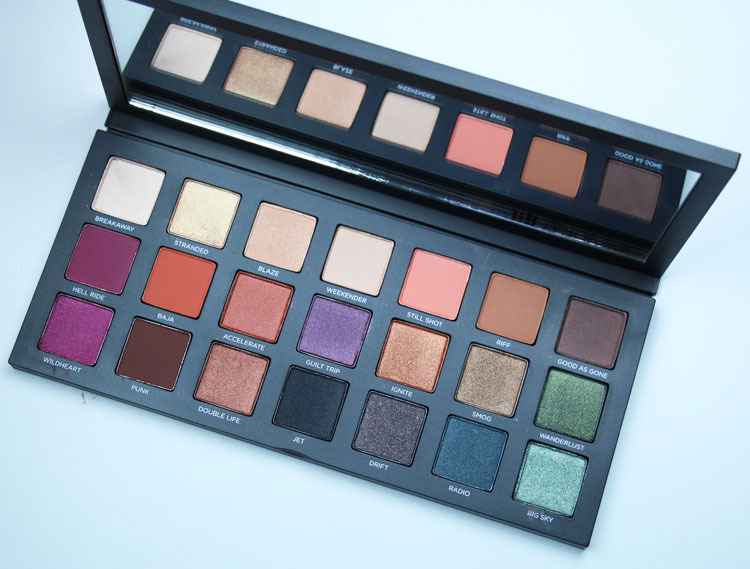 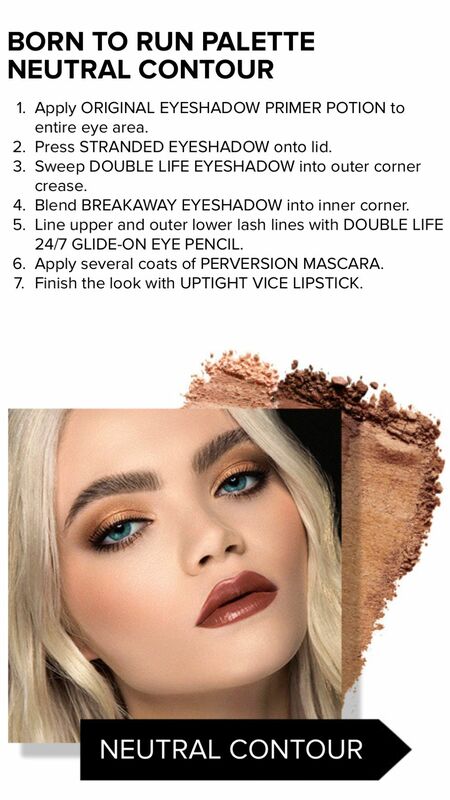 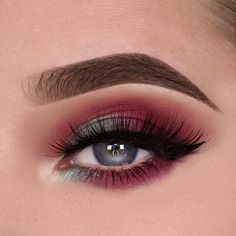 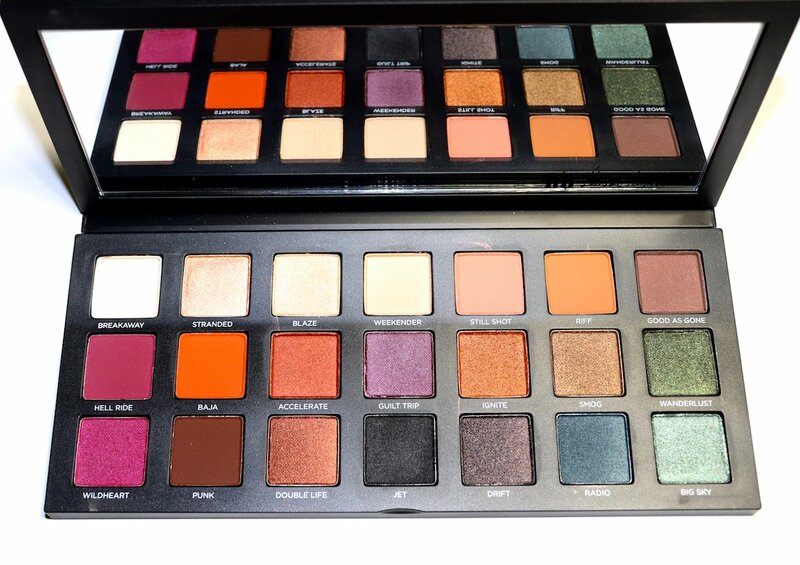 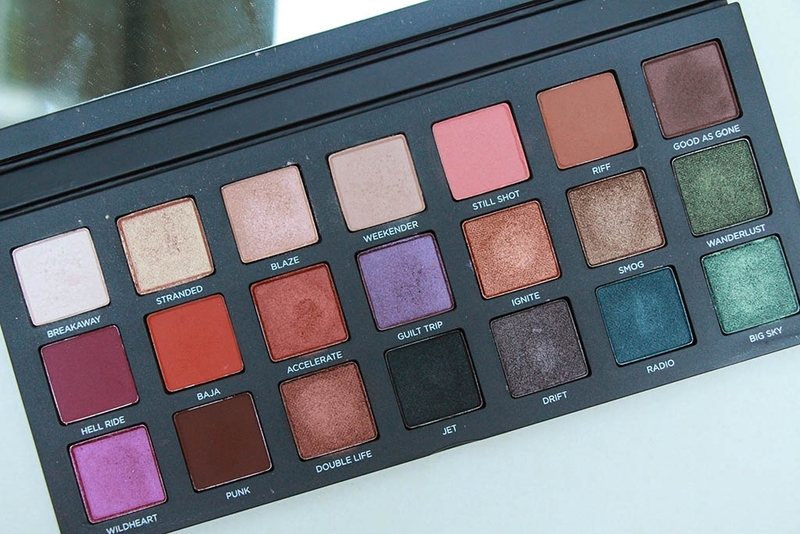 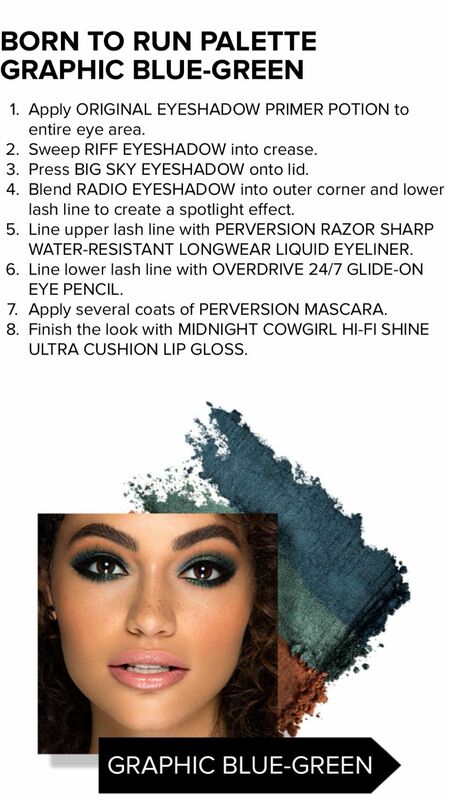 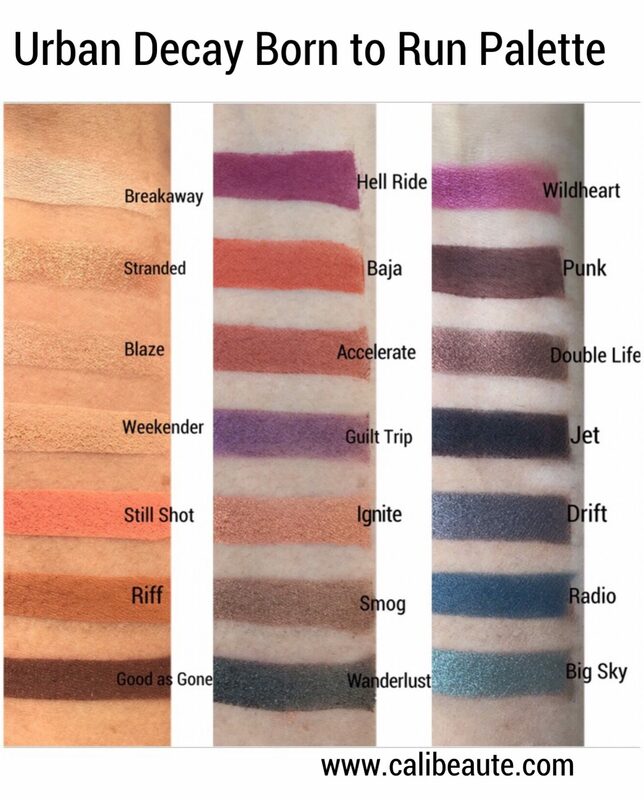 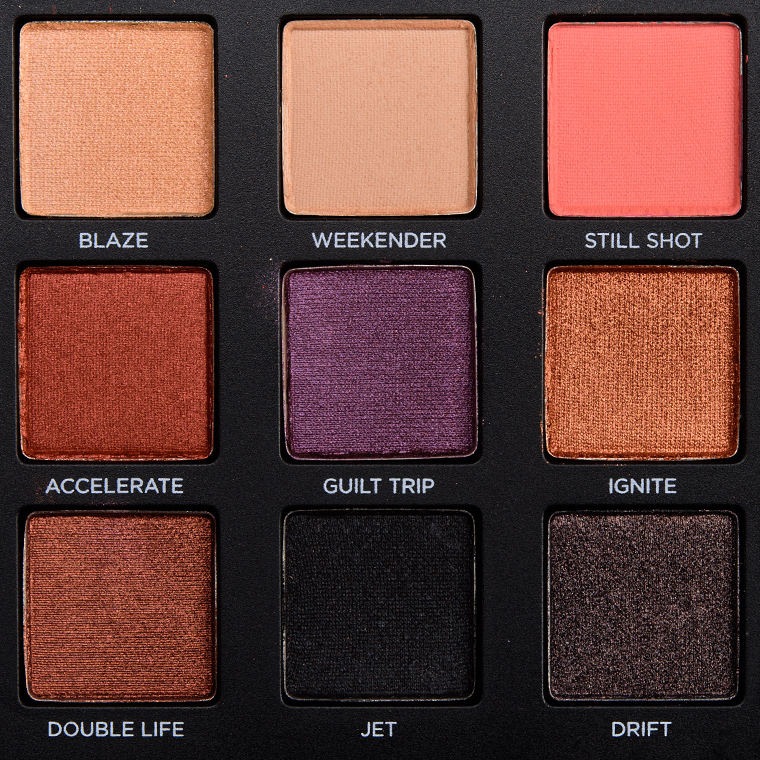 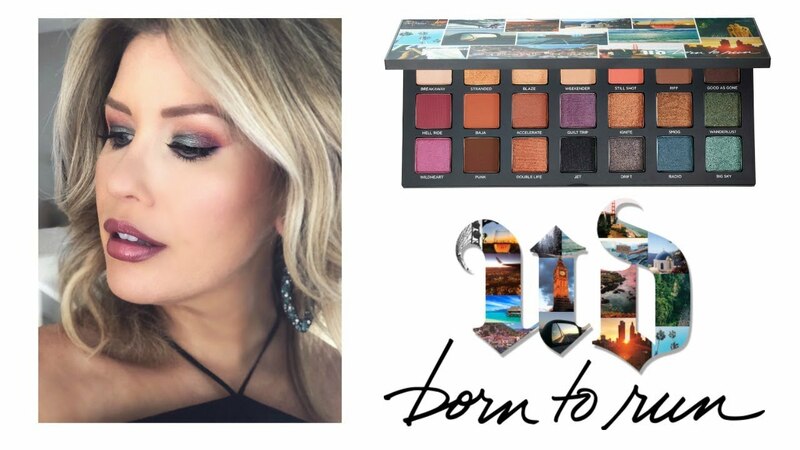 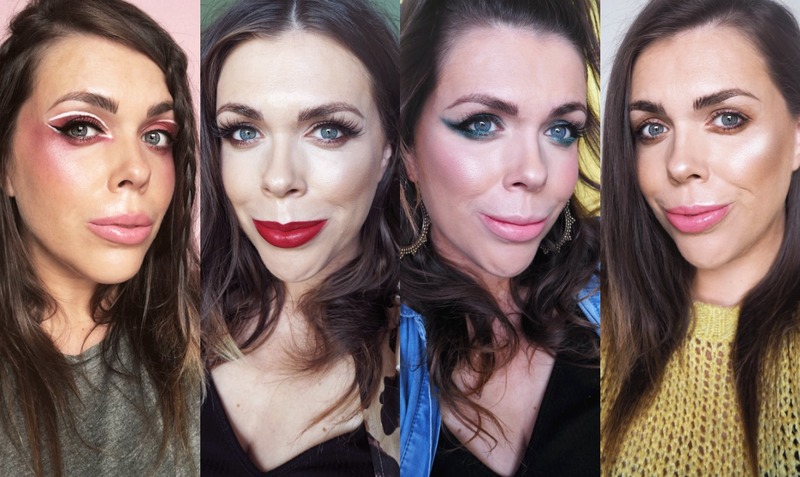 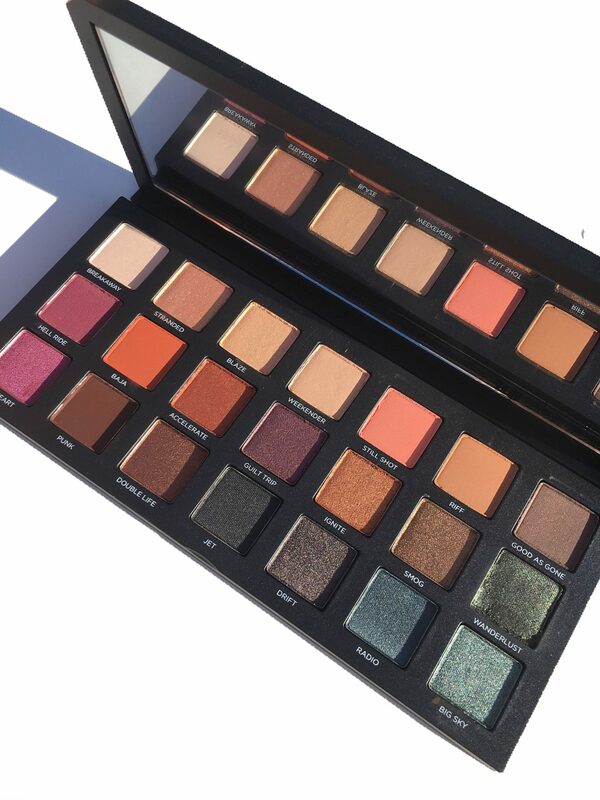 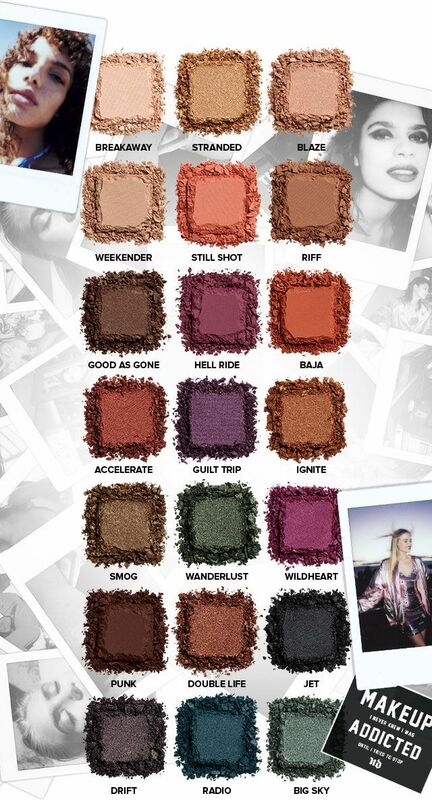 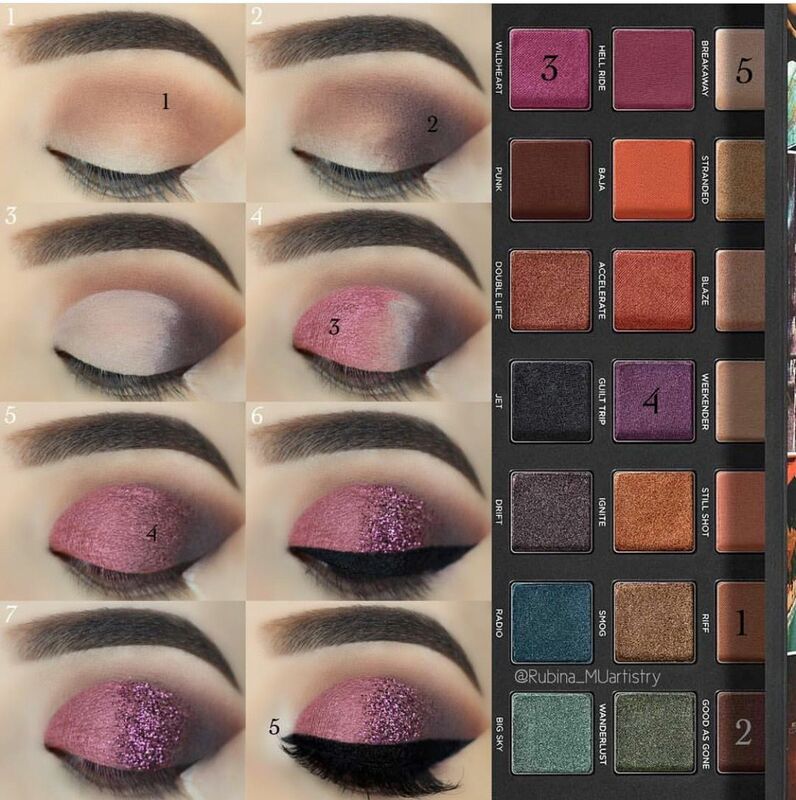 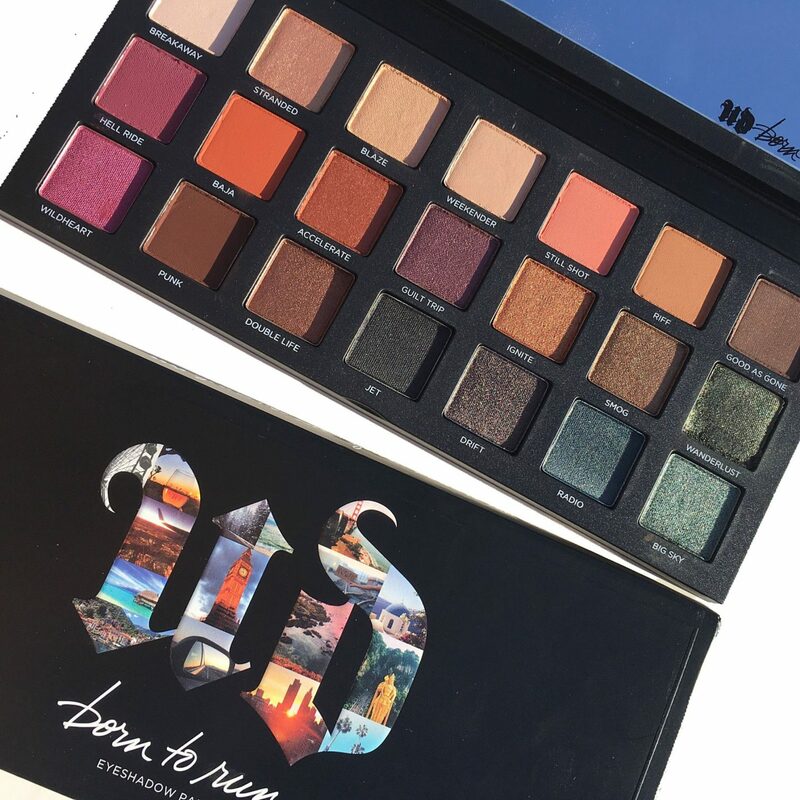 The rest of the Reddit thread is filled with other users agreeing and praising the power of Urban Decay's Born To Run Palette. 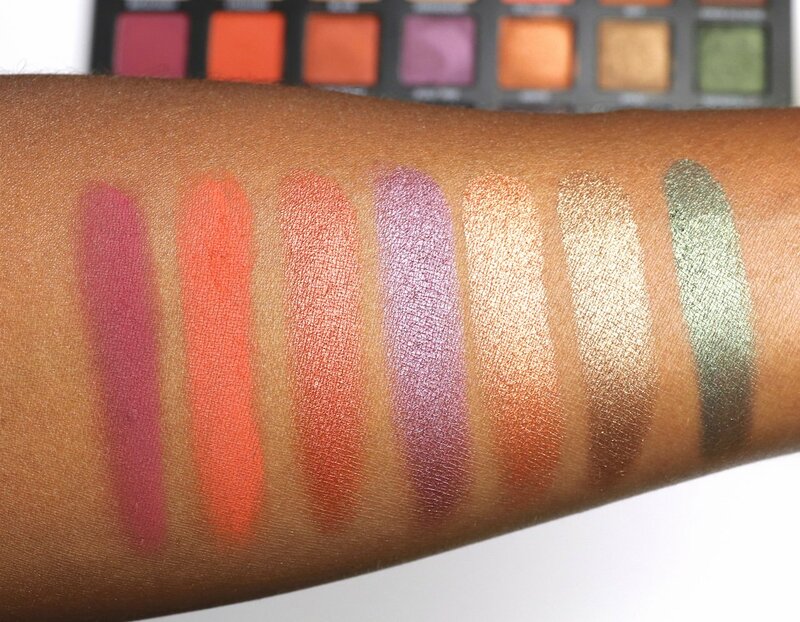 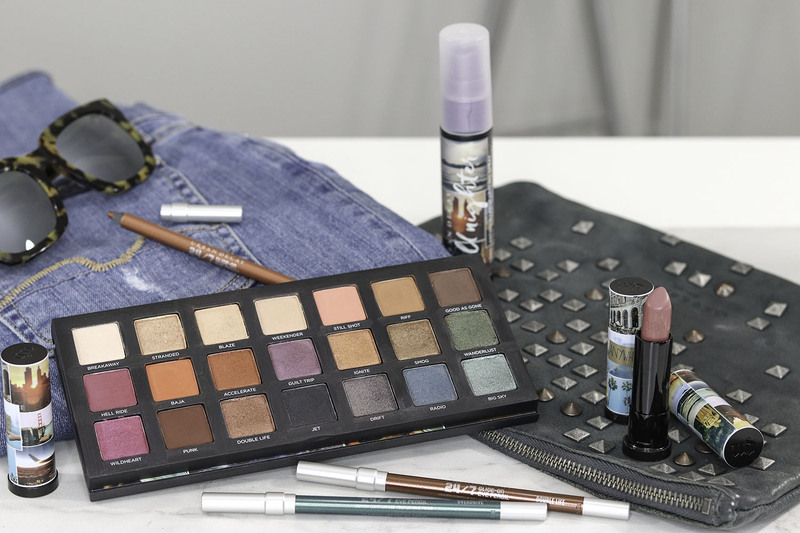 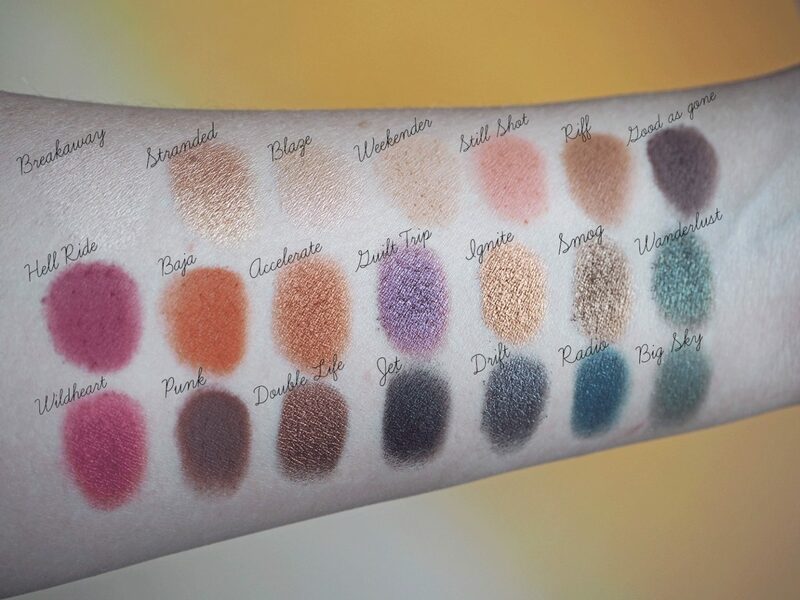 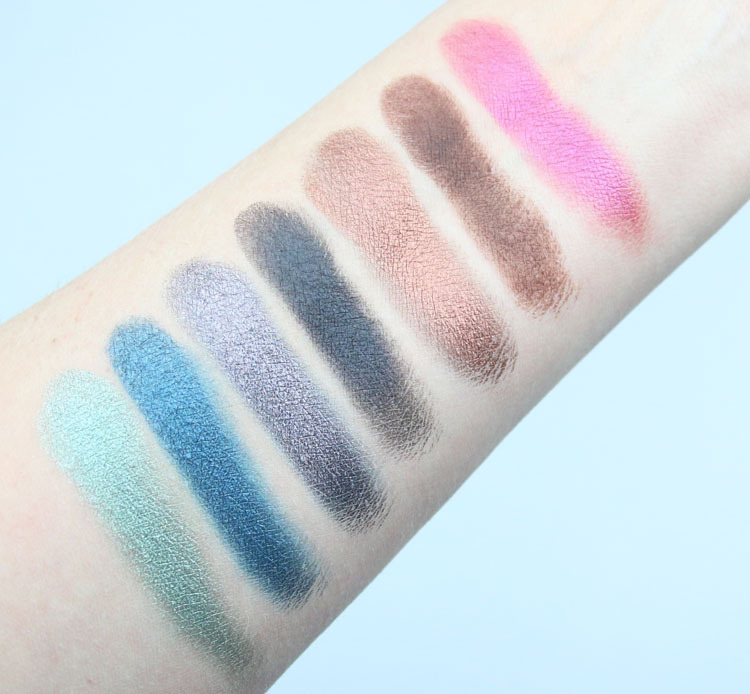 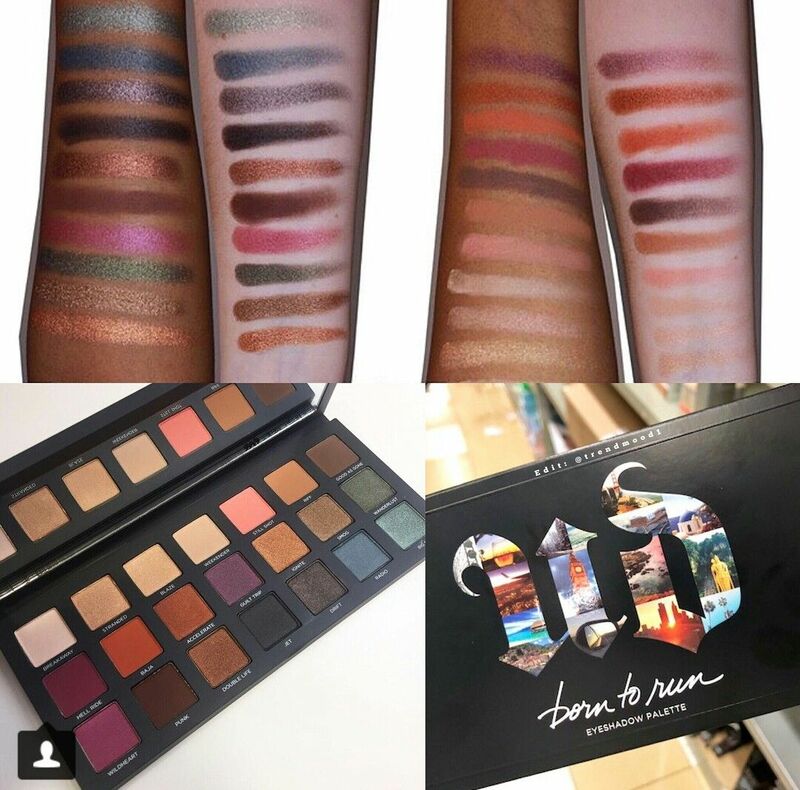 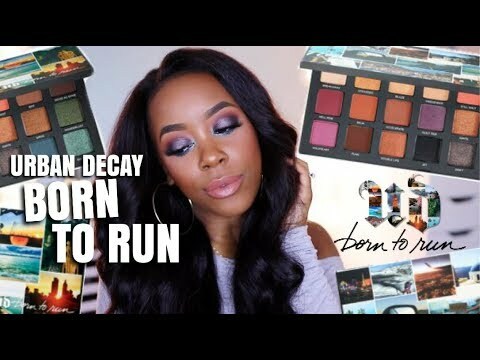 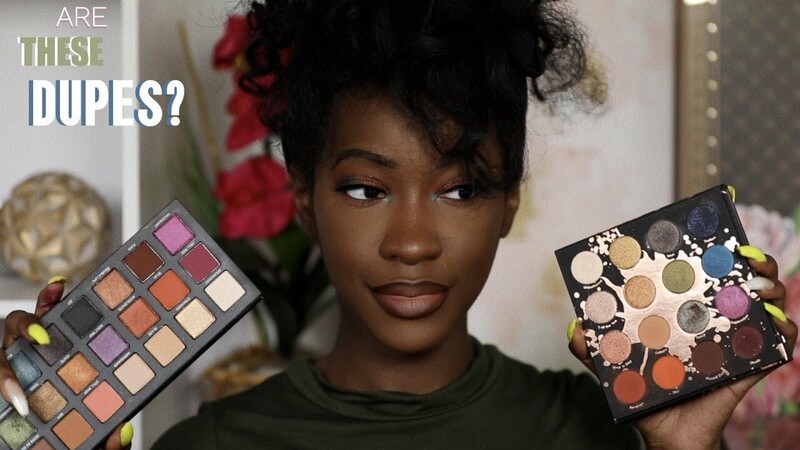 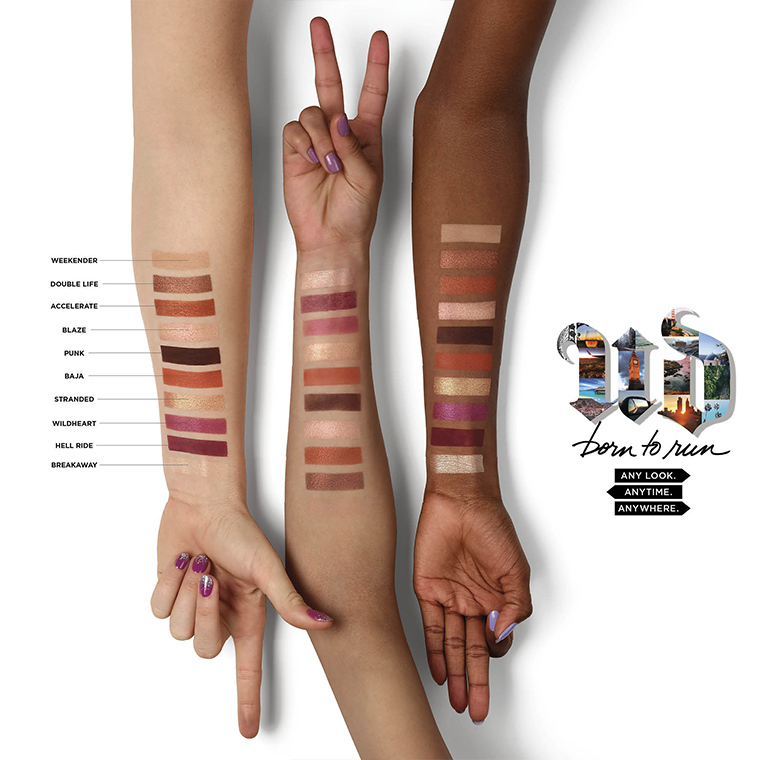 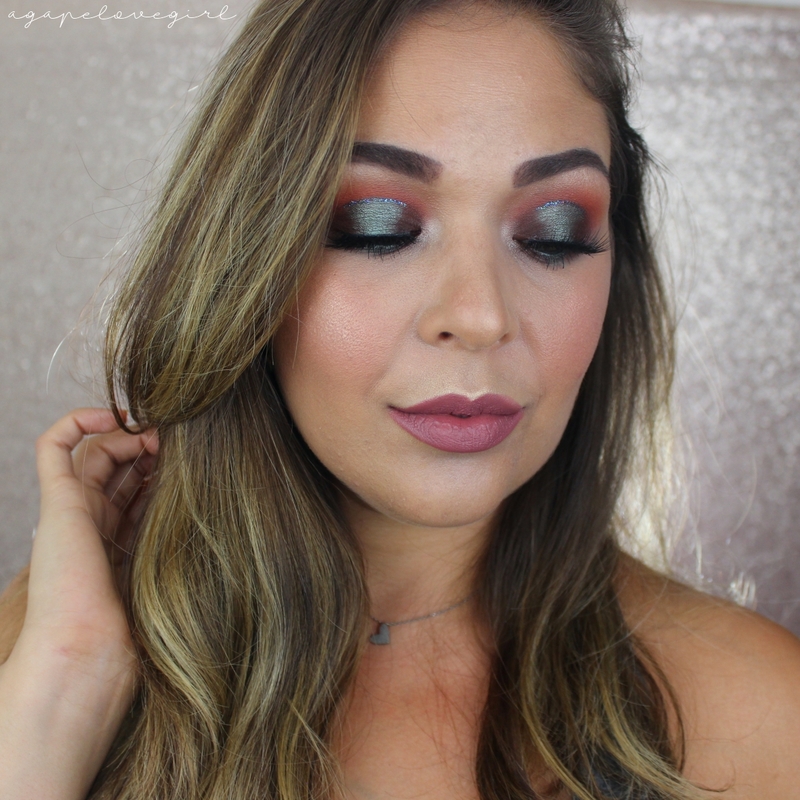 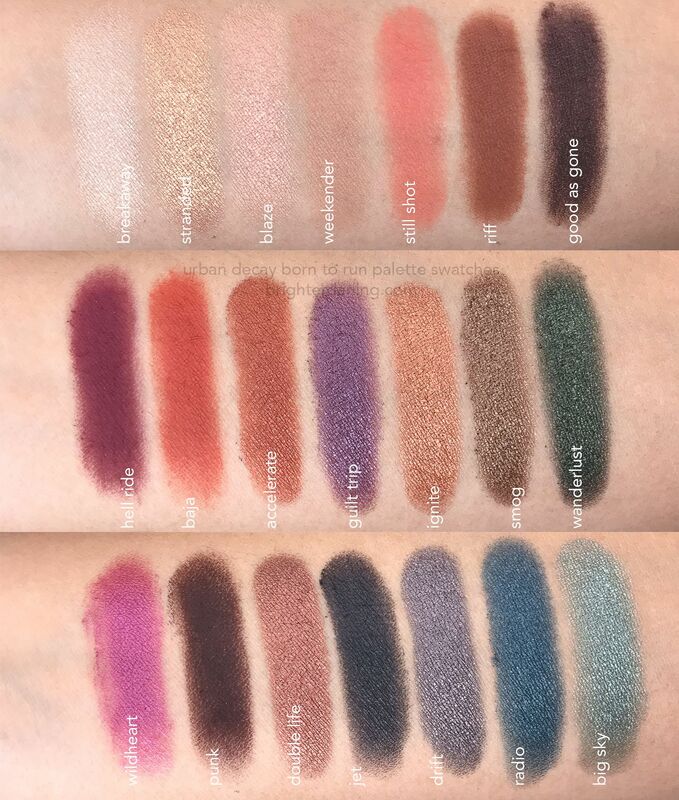 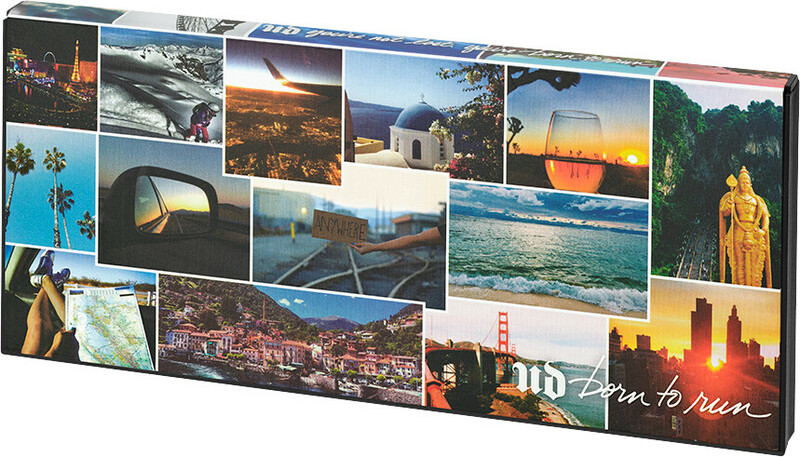 ... about all the entire born to run collection with more info and swatches of everything!! 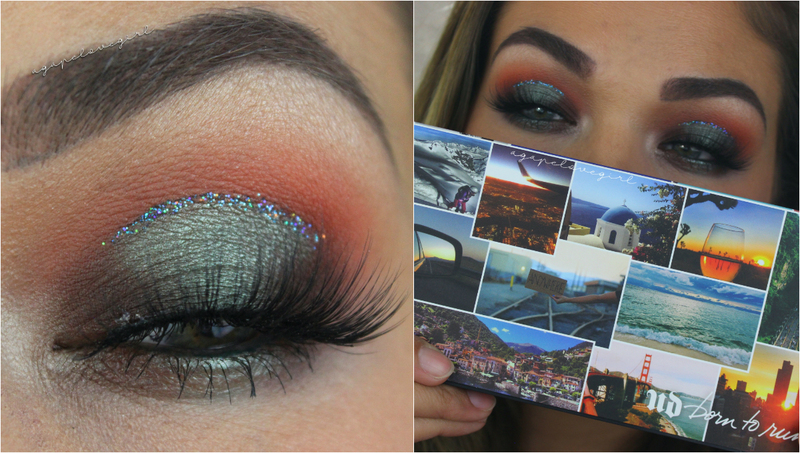 Its linked in the card, or you can check out the playlist here. 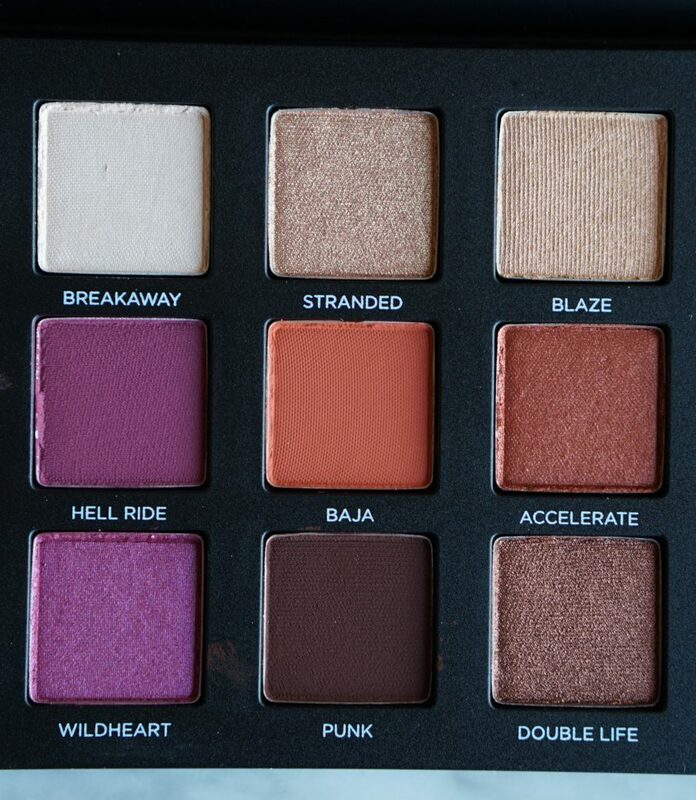 For me it's absolutely the eyeshadow palette. 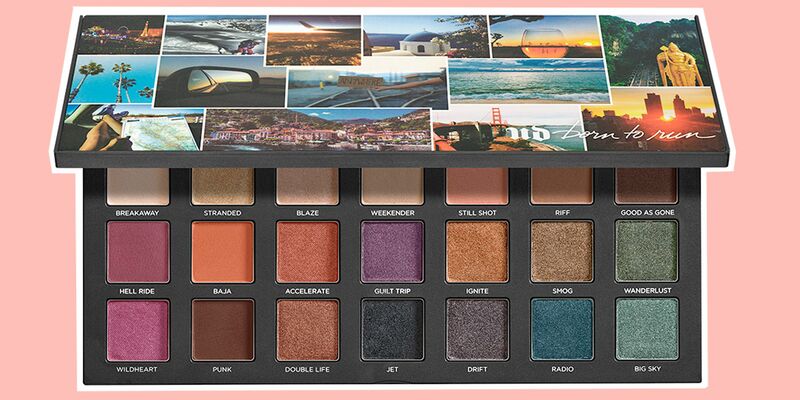 I'm truly excited to have this beauty in my stash for the summer! 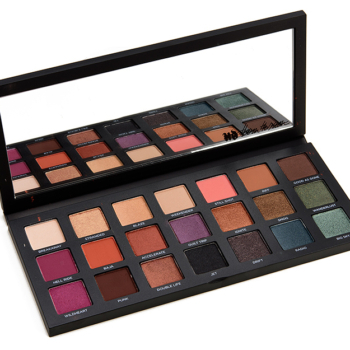 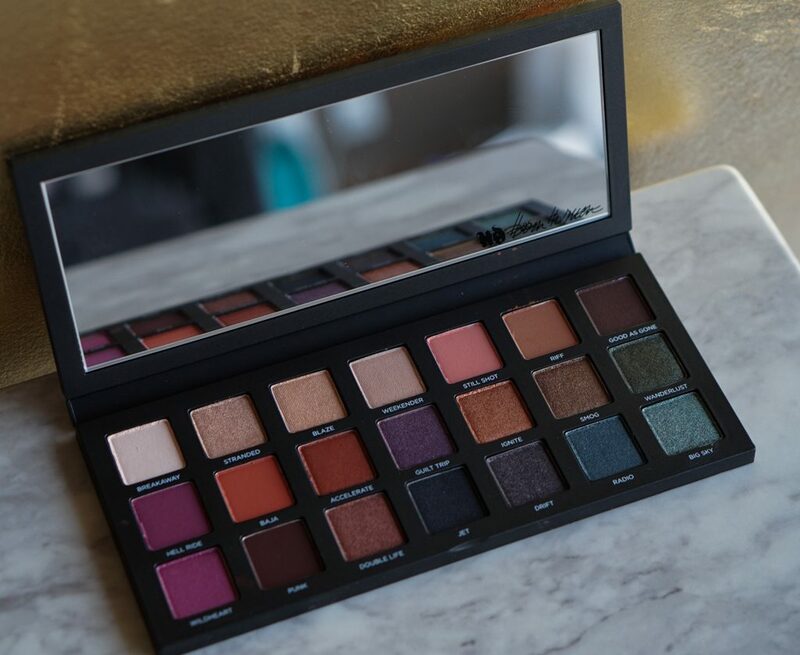 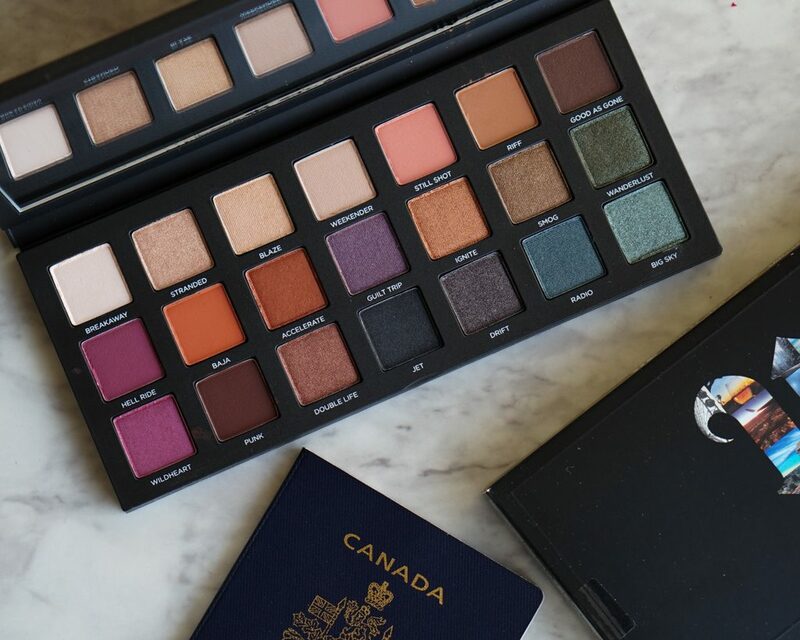 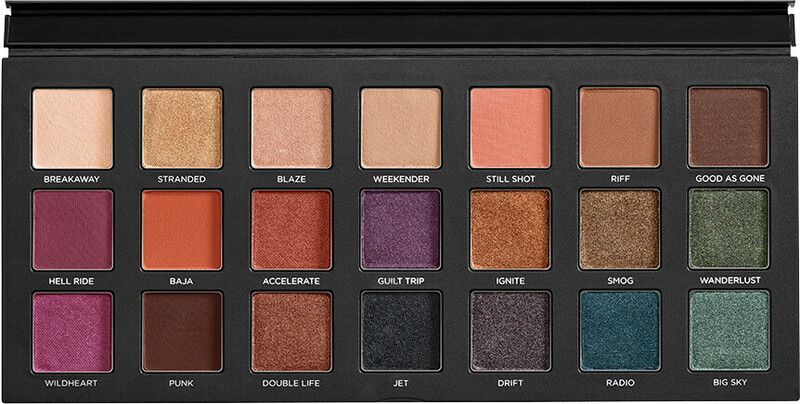 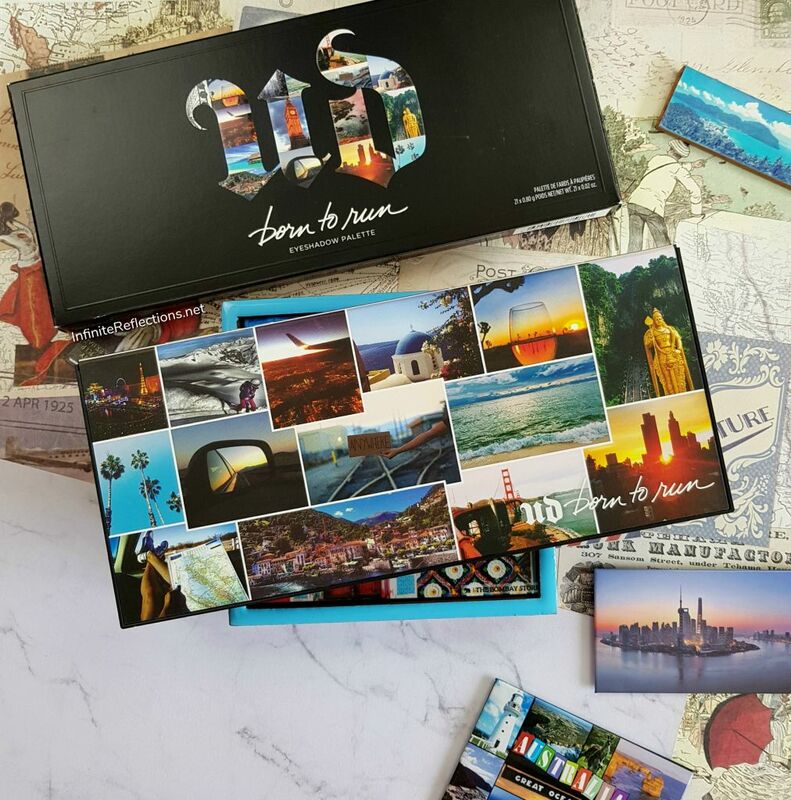 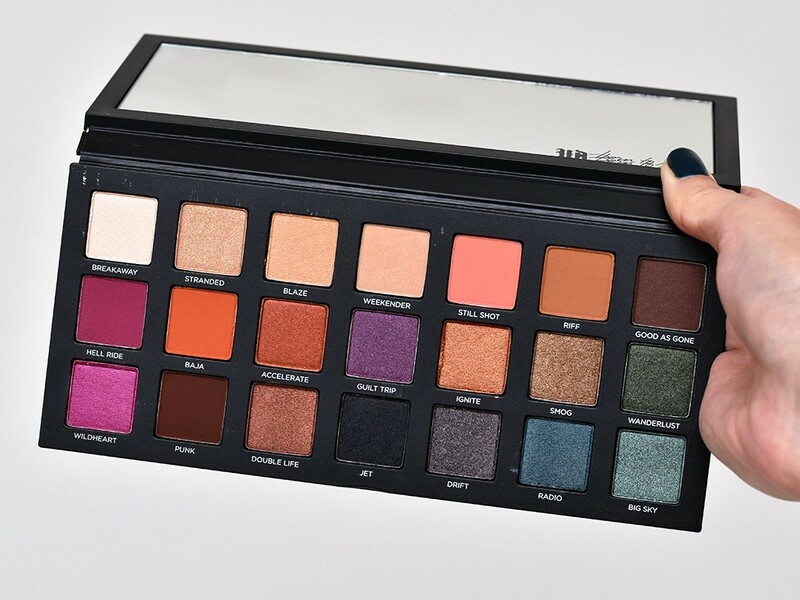 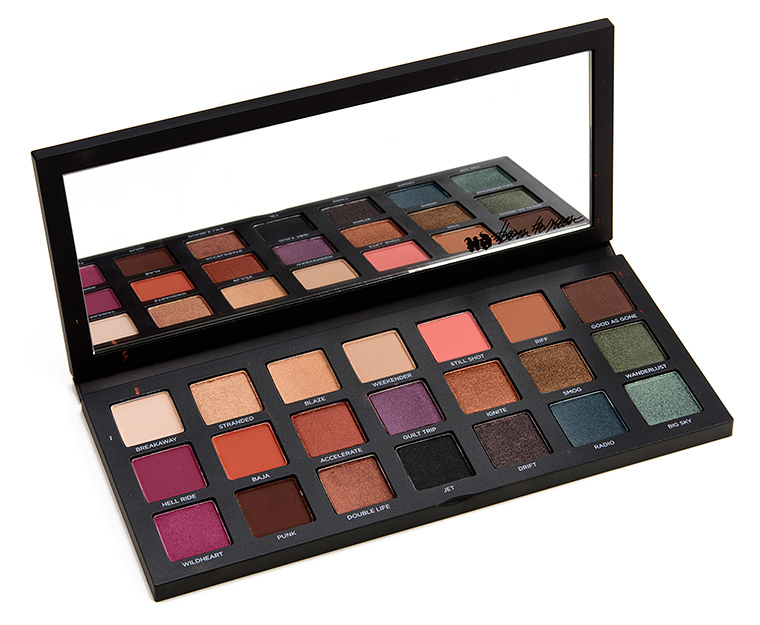 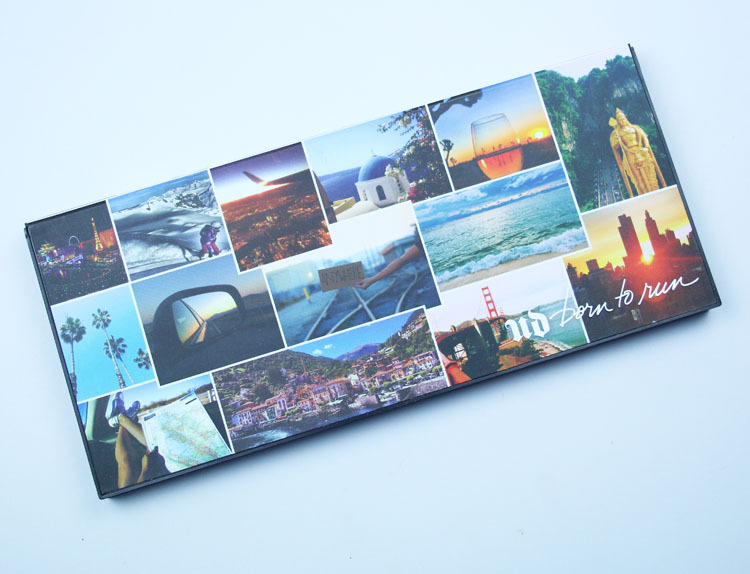 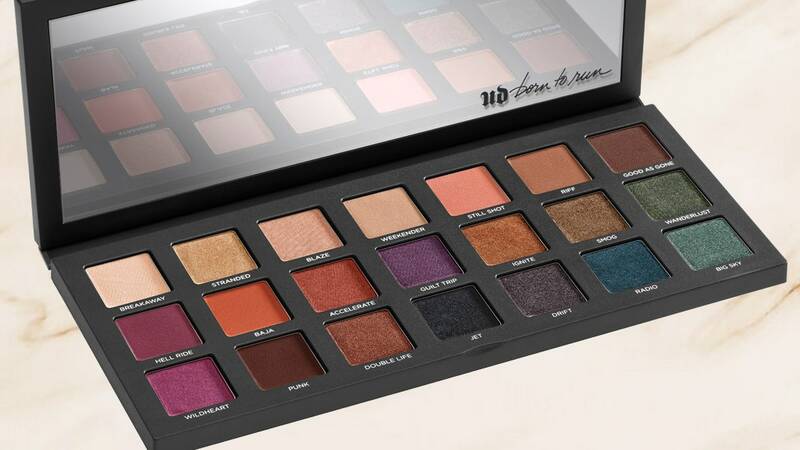 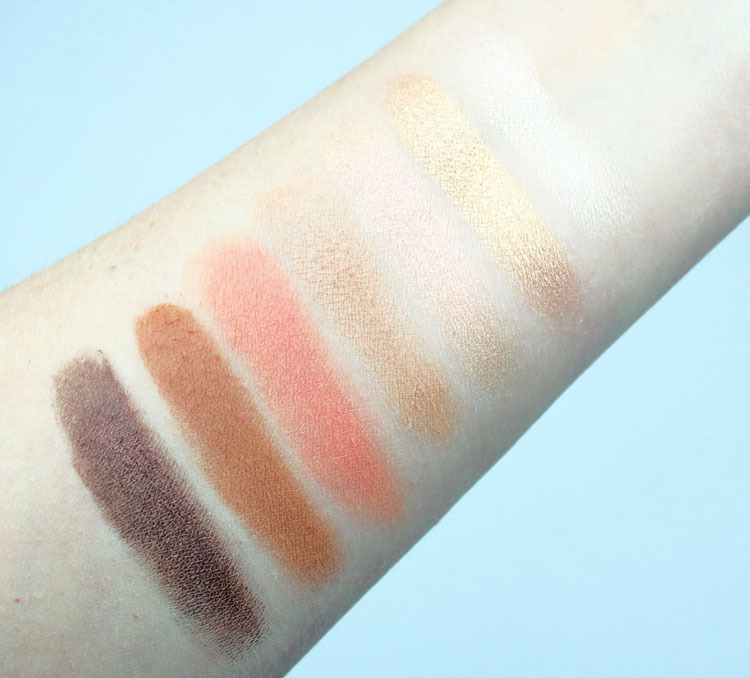 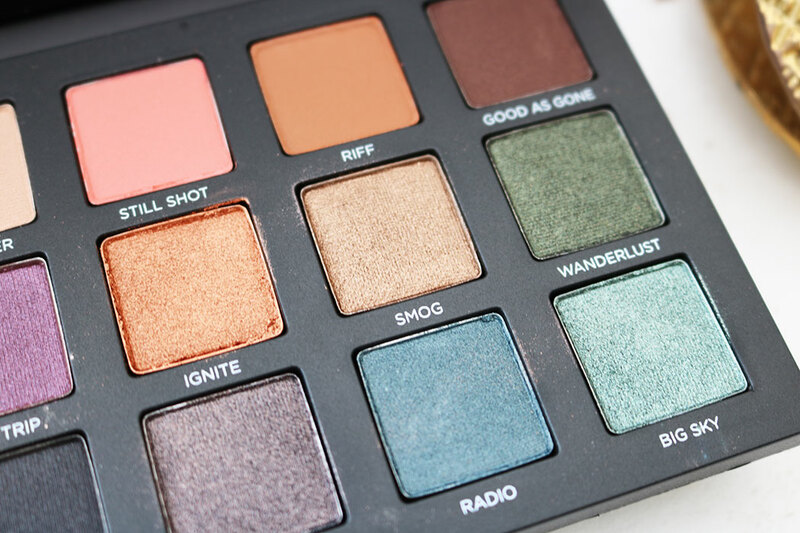 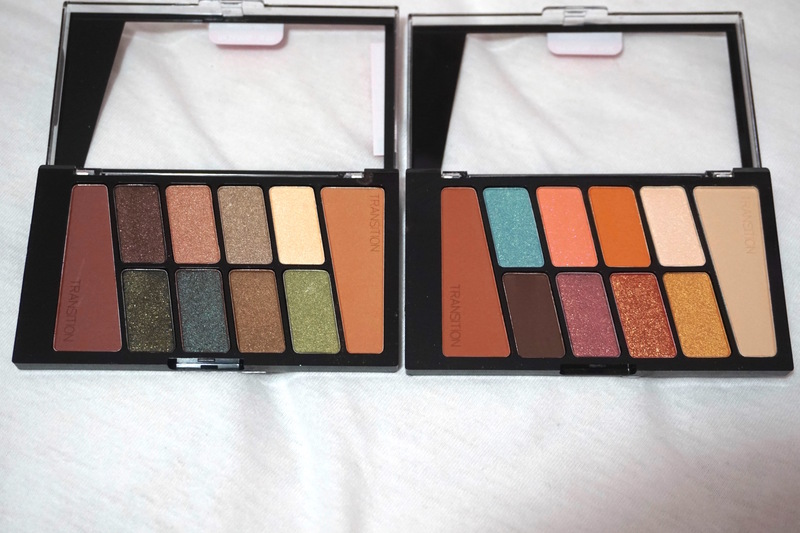 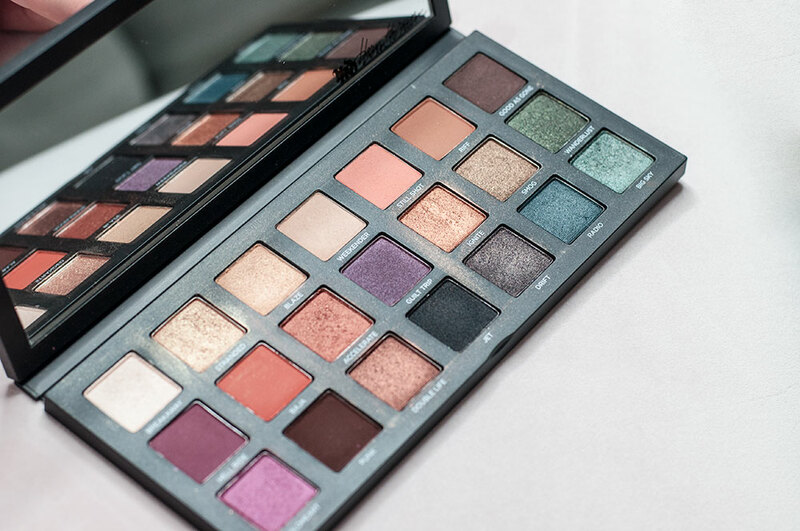 It is marketed as an all-in-one eyeshadow palette which can be used to create neutral looks as well as deeper smoky looks, ideal for travel.